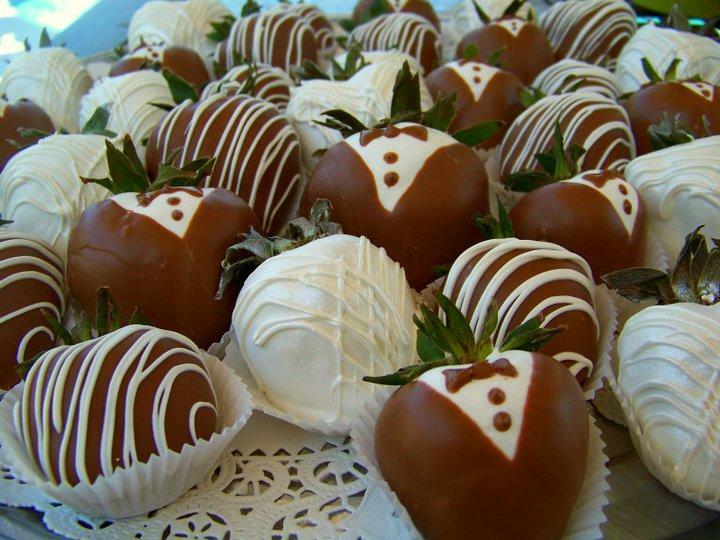 Sugar Art by Angela is well-known Panama City, Florida business both owned and operated by Angela Bowden. Angela, now with her daughter and assistant Brandy working alongside her, has been producing artistic, exquisite cakes for over 18 years. 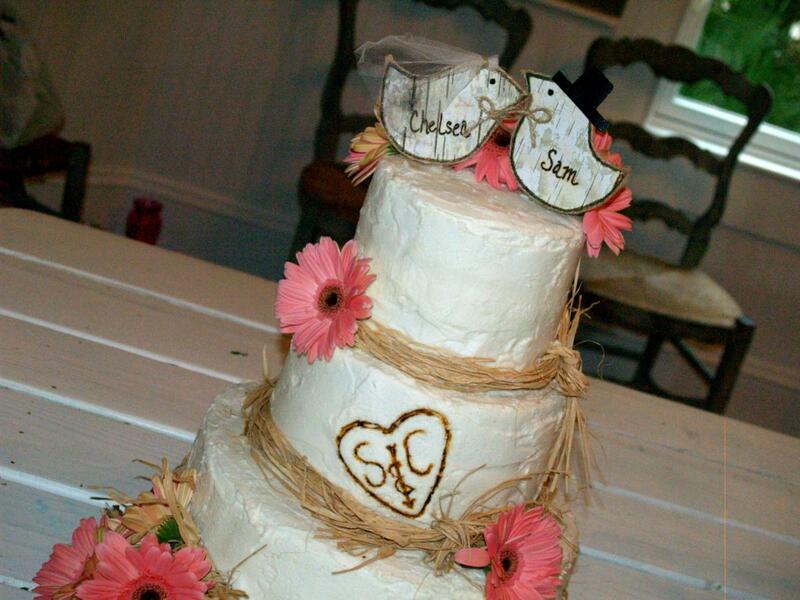 Sugar Art by Angela will provide a custom-made cake for any occasion, weddings included. 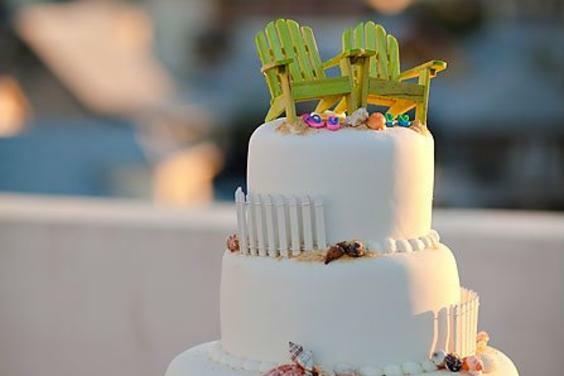 A wedding is a momentous landmark in a person's life, and the cake is typically one of the most significant components (aside from the bride, of course!). 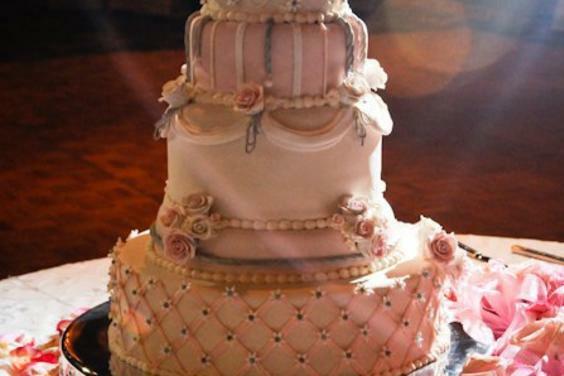 Our elegant cakes are freshly made to order and are designed and decorated to reflect each client's individual style. 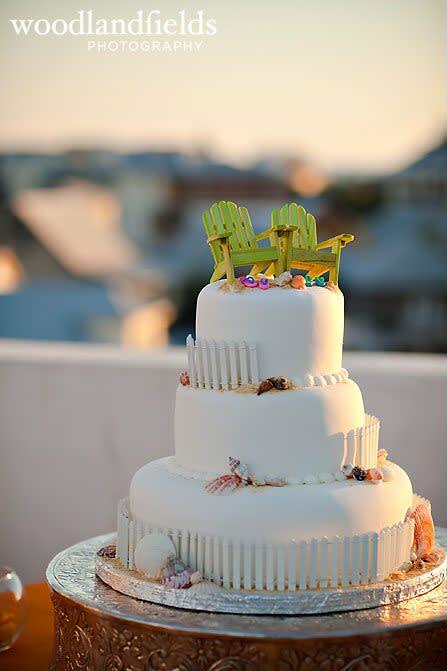 We offer many custom options to ensure that a perfect, great tasting cake will be adored by both you and your guests. The flavor choices are vast and the design possibilities are endless. Intriguing flavors range from the standard vanilla and chocolate to the more adventurous red velvet, white chocolate-raspberry, and so on. 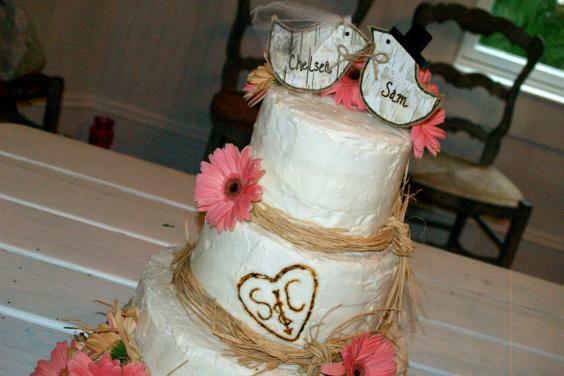 We work with a variety of mediums including fondant, gum paste, and of course, the ever so delicious sweet, Southern butter cream! 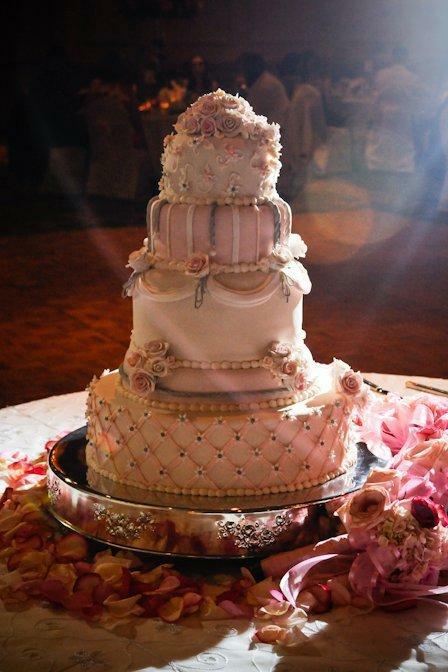 Entirely edible embellishments include glitters, rhinestones, and beads as well as gumpaste flowers that seem to be made of porcelain. From intricate details to the most simplest of designs, many tasteful and decorative options are given. One-on-one consultations will allow for all of your important details to be discussed. If you are unable to have a consultation in person, phone and email consultations are also available and more than welcomed. If you can dream it, we can create it. 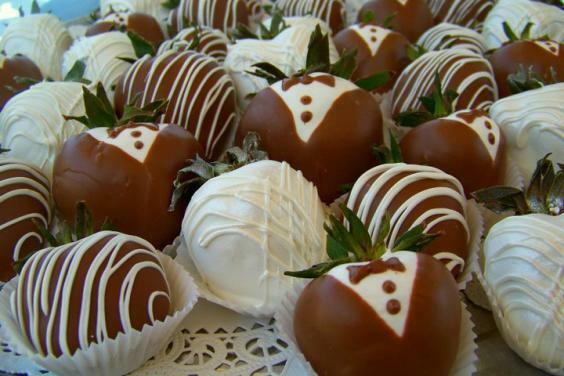 Let us help to make the memories of your special day as sweet as they can be.